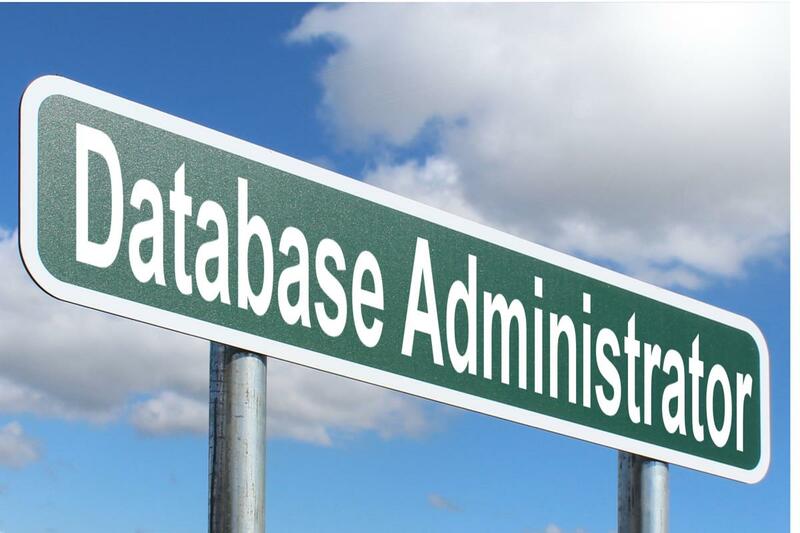 In this article, we are going to discuss the Database Administrator (DBA). We are going to cover every basic necessary point in this article. They makes sure that data is available ant time to the users. They maintain the security of DB from unauthorized access. DBA works in many different types of industries including computer system design and related firms, insurance companies, Banks, Hospitals,Government offices and research centers where computerized data storage system is used. System/Application installation: DBA actively participates in the planning the installation of new system / application and assists other technical teams such as system administration. Monitor DB Resources: DBA monitors efficiency and effectiveness of all the DB resources thus maintaining the consistency of workflows. Update software hardware and services: Maintain continuous review & evaluation of hardware/software performance, service delivery and updates whenever required. Maintains standard security measures: DBA maintains standard security measures to secure database and restrict database from unauthorized access. Troubleshoot DB Problems: DBA quickly understands the problems and find the solution to troubleshoot DB related issues. Develop plans for DB backup and restoration: DBA makes plan to keeps backup of DB and restores them whenever required. Preparation for disaster and crash recovery: DBA keeps DB backup and also develop strategies to survive from sudden disaster and unnoticed crash recovery. Keep up-to-date with recent technologies and enhancement: DBA continuously researches on emerging products and enhancement and suggest for remodeling or upgrade of the system. Defining security and integrity constant. Defining dump and reload policies. Monitoring performance and responding to changing requirements.